The Buick Century was one of the oldest model names in the U.S. auto business, starting in 1936 for the first Buick capable of reaching 100 mph. In its final incarnation, from 1973 to 2005, it was used for a lineup of mid-size cars. The Century was replaced in 2006 by the similarly sized Buick Lacrosse. 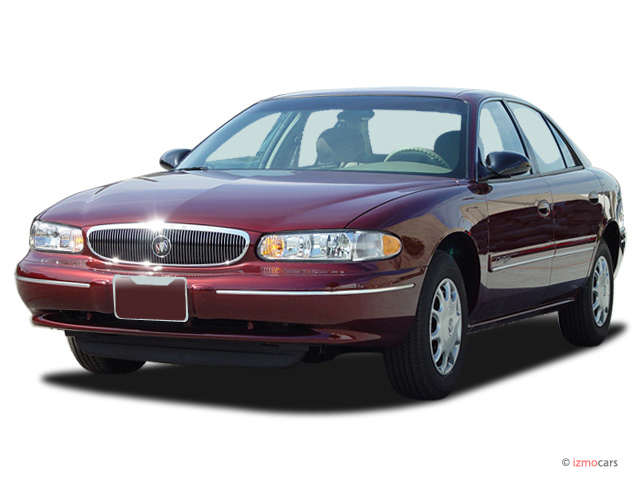 The final generation of Buick Century four-door sedans ran from 1997 through 2005, sharing some underpinnings with other GM mid-size models, including the Chevrolet Impala, Pontiac Grand Prix, and Oldsmobile Intrigue. 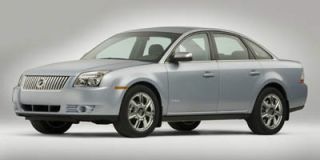 The Century was almost identical to the Buick Regal, which shared the same body but was more upscale. 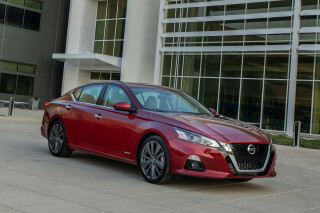 The lower-line Century was differentiated by its more basic trim, its front bench seat and column shift, and a less powerful 160-hp 3.1-liter engine (raised to 175 hp in 2000) paired with a four-speed automatic transmission powering the front wheels. 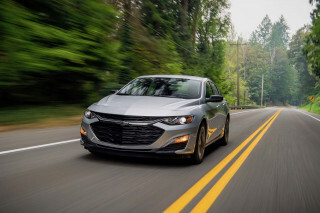 Two trim levels were offered--the base Custom and the somewhat fancier Limited--until 2003, when only a single trim level was used. Shortly after the newest Century had launched, it became Buick's smallest car with the discontinuation of the Skylark compact. 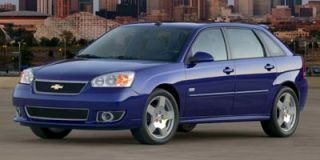 In its final year, 2005, the Buick Century's 3.1-liter V-6 engine and four-speed automatic transmission produced fuel-economy ratings that were no more than average for the segment, at a combined 21 mpg (18 mpg city, 27 mpg highway). The prior generation of Century was exceptionally long-lived, running from 1982 to 1996, with a substantial redesign for 1989. This was the first front-wheel-drive Century, and it was offered as a coupe, sedan, and station wagon. Engines included a 90-hp 2.5-liter four-cylinder (later upped to 110 hp) and several different V-6 options, from 3.0 to 3.8 liters. There was also a 4.3-liter diesel V-6 that never proved remotely popular and was dropped after 1985. Depending on engine choice, the transmission was either a three-speed or four-speed automatic. 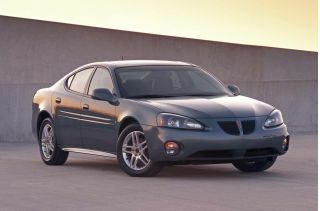 In 1994, the two-door coupe was eliminated from the lineup, reflecting the general decline in sales of large two-door models. That same year, a driver's airbag became standard equipment on all Century models. But even the last mid-1990s Centuries used the original 1982 dashboard, and the Century was very long in the tooth by the time it was finally replaced for 1997. The rarest of all modern-day Buick Century models are the 124 convertibles produced by Ohio coachbuilder Hess & Eisenhardt/Car Craft in 1984 and 1985. These were sold as new cars through U.S. Buick dealers, but found limited audiences because they were considerably more expensive than even the most highly optioned Century sedan or wagon model. 12yrs and never failed always reliable.